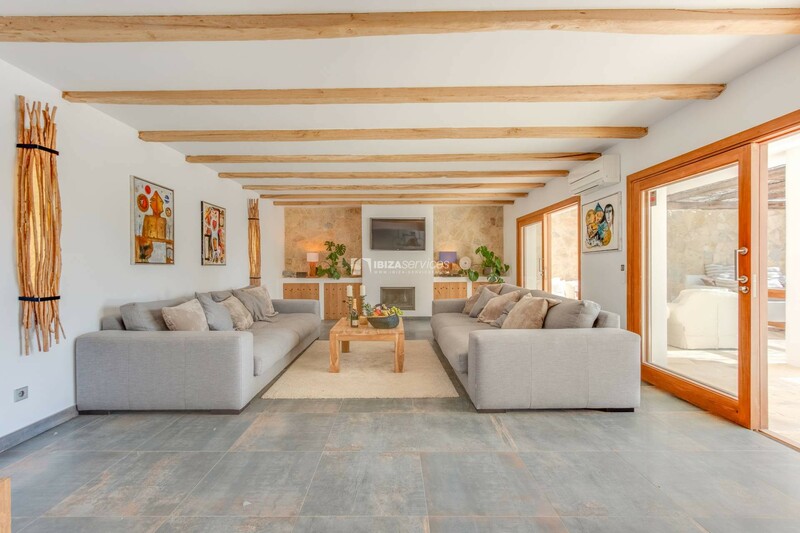 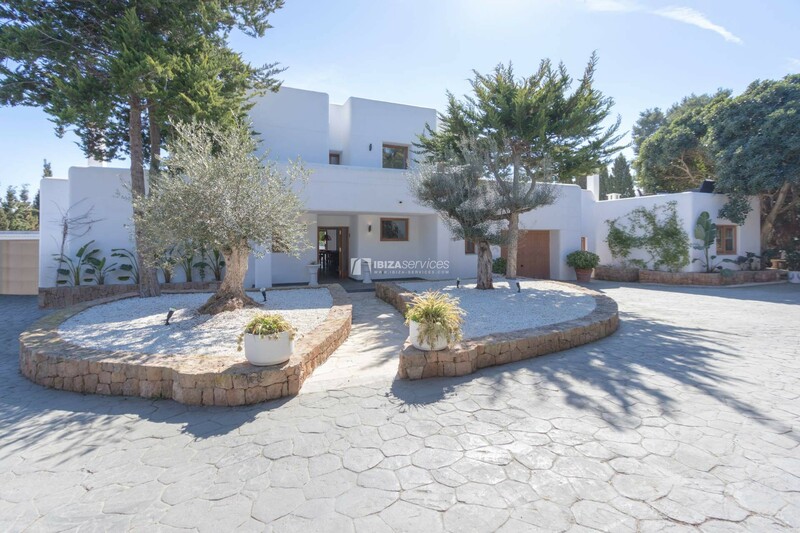 Spectacular luxury villa, newly renovated with private swimming pool, tennis court/football pitch (five-a-side) and amazing views over the sea and Formentera. 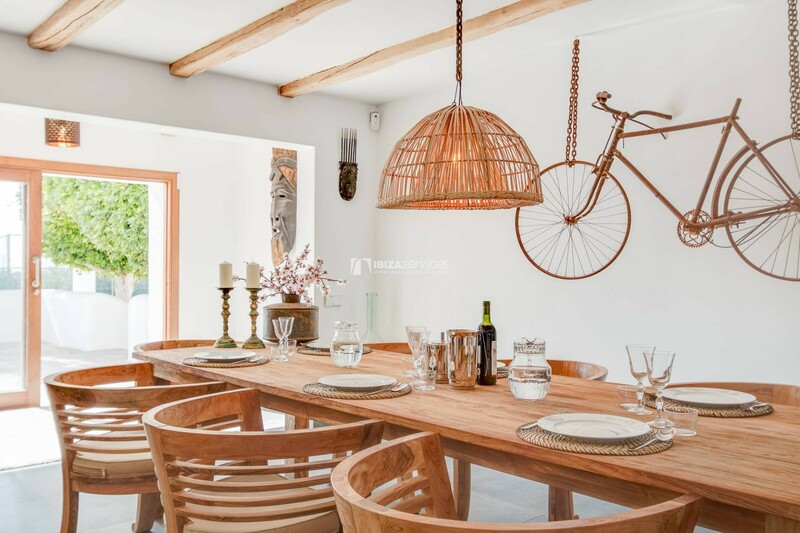 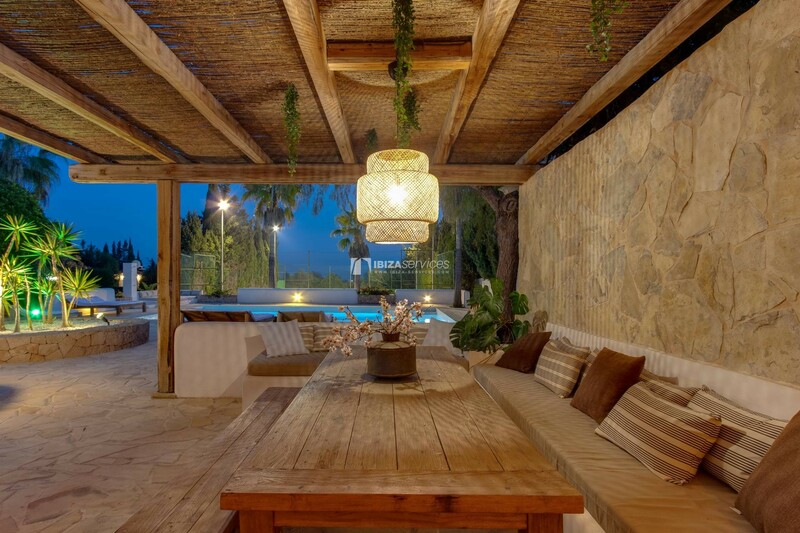 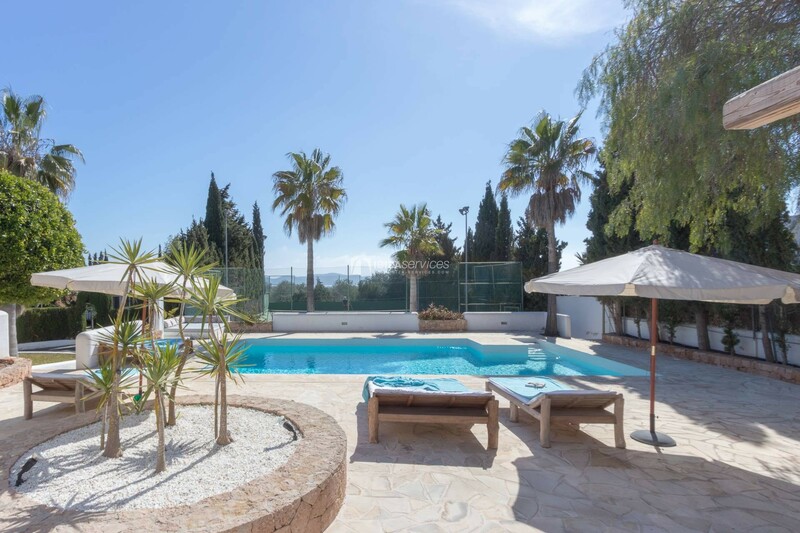 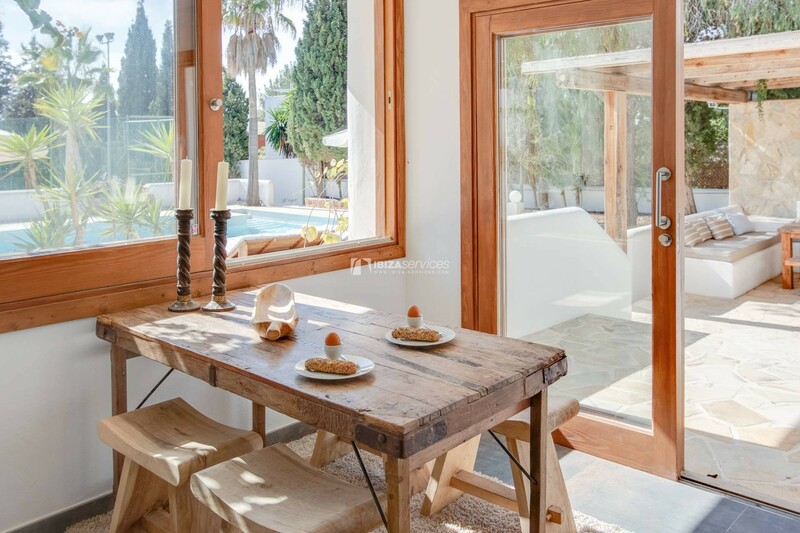 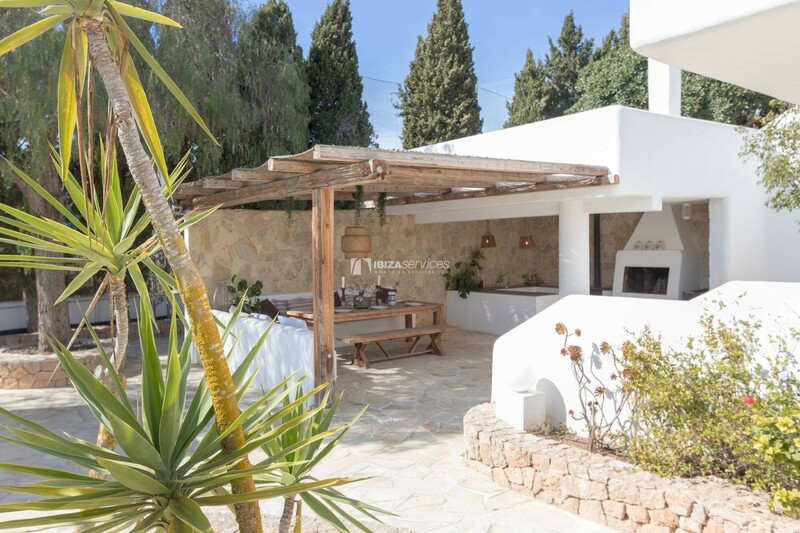 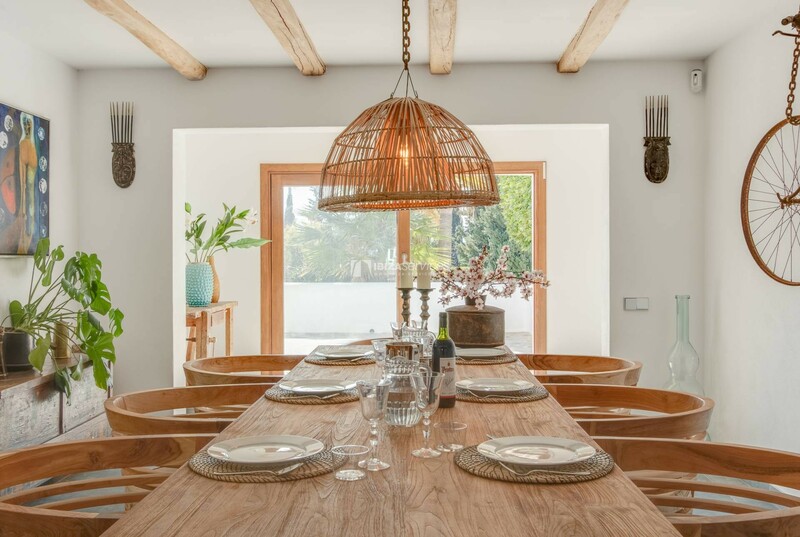 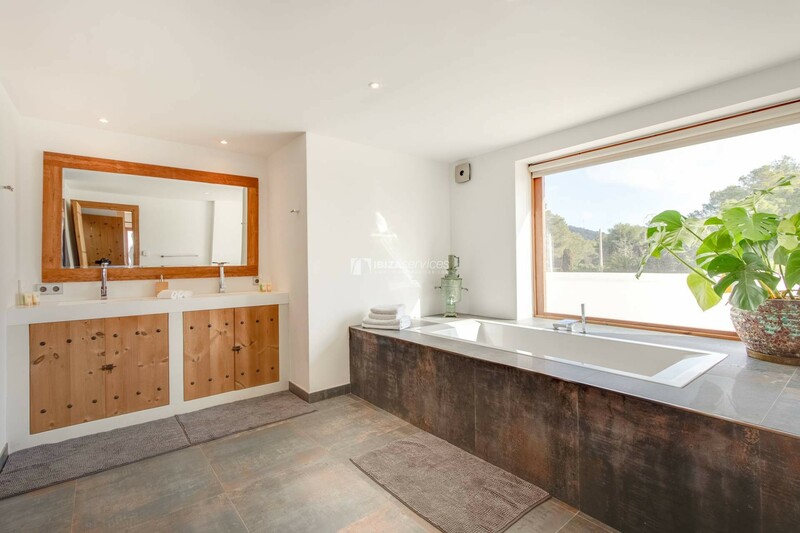 Conveniently located on the road between Ibiza and the lovely town of San Jose, the villa is within easy reach of multiple renowned beaches as well as Ibiza’s famous nightlife, while offering extraordinary serenity and privacy on its lush private estate. 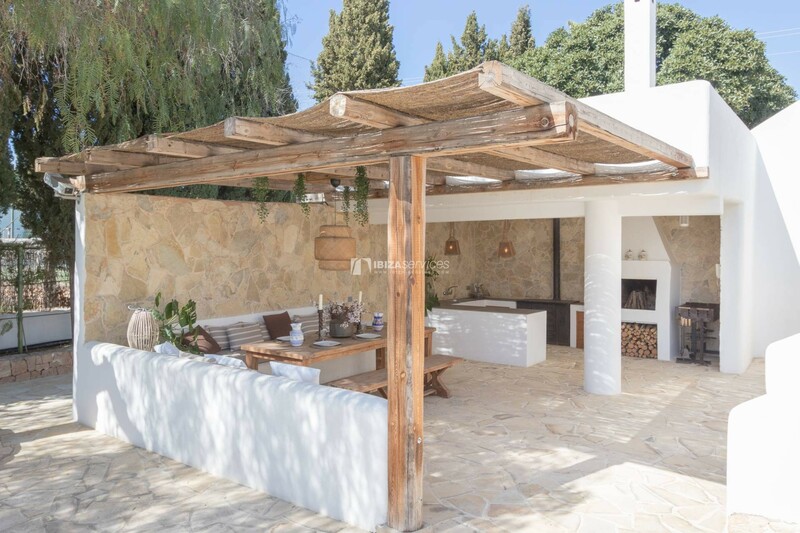 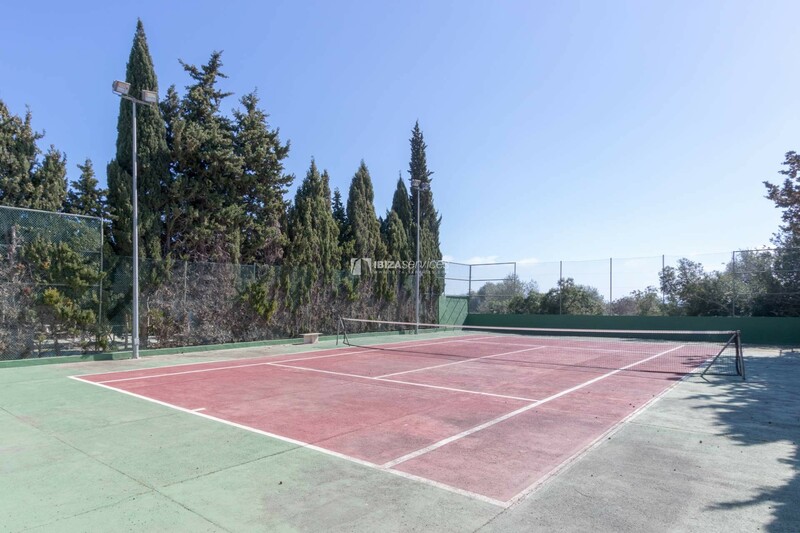 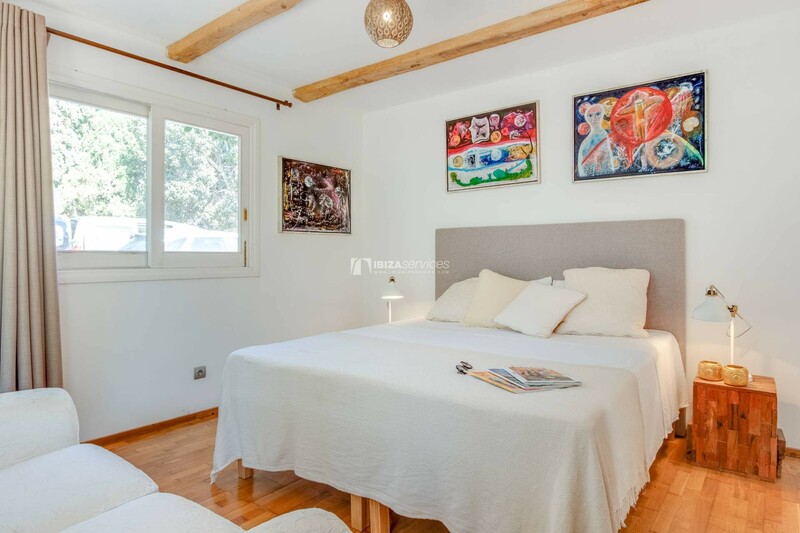 Sited on a gated land of 3400m2 the villa is surrounded by trees, lavish garden and features 450m2 of large terraces with several chill-out areas, alfresco dining, barbecue, swimming pool and a tennis court. 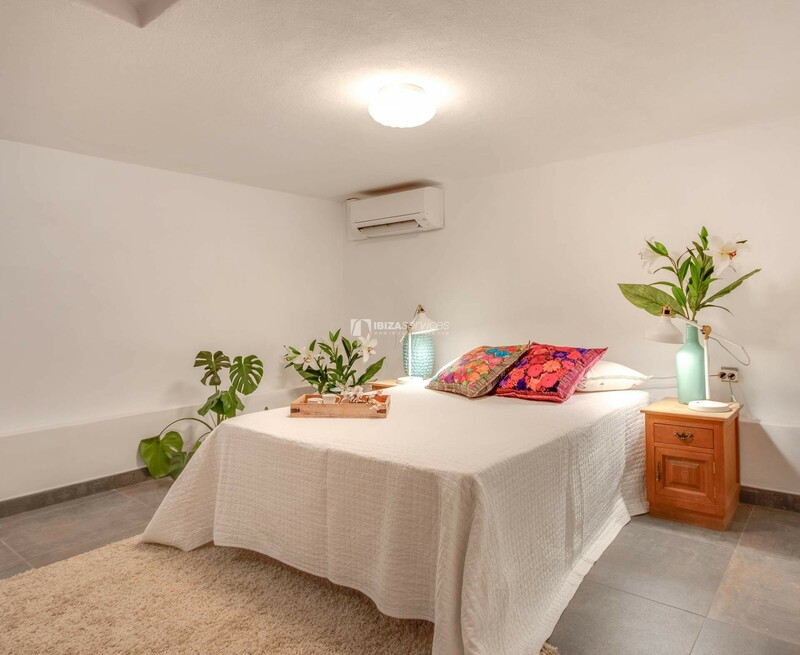 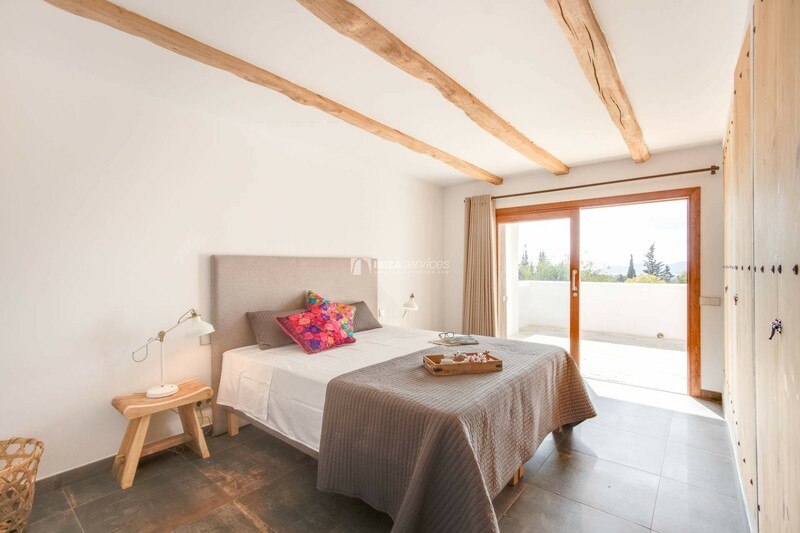 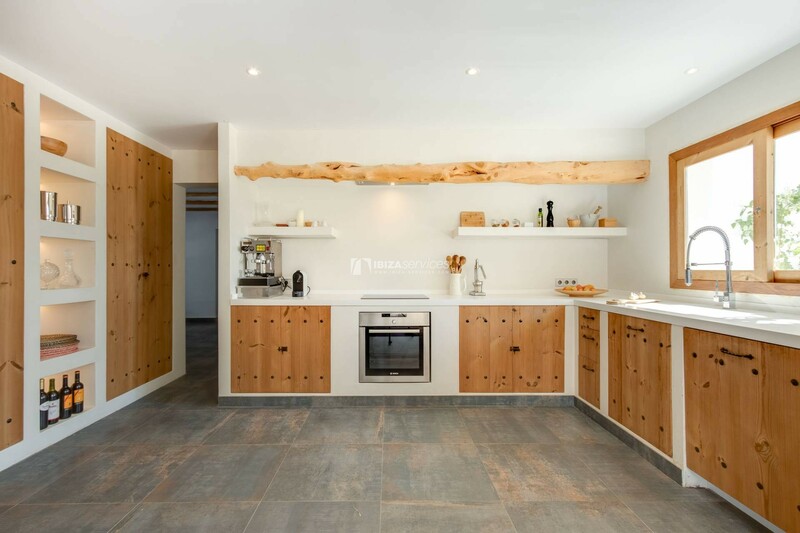 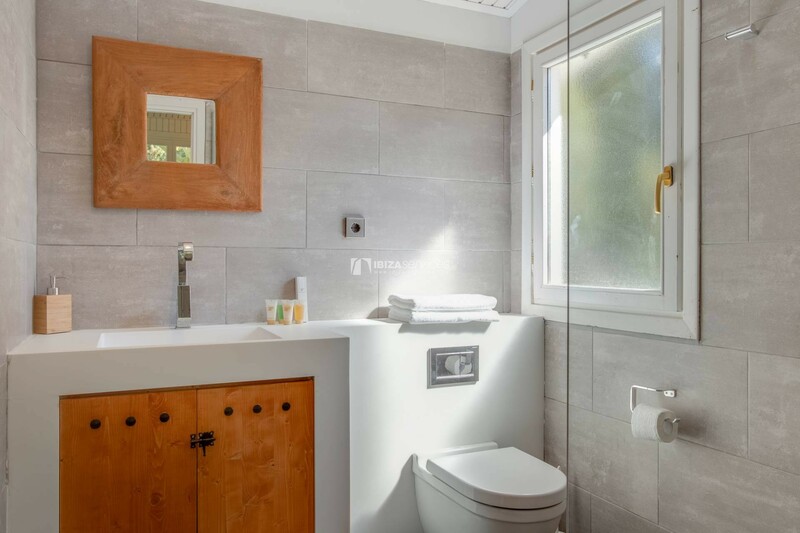 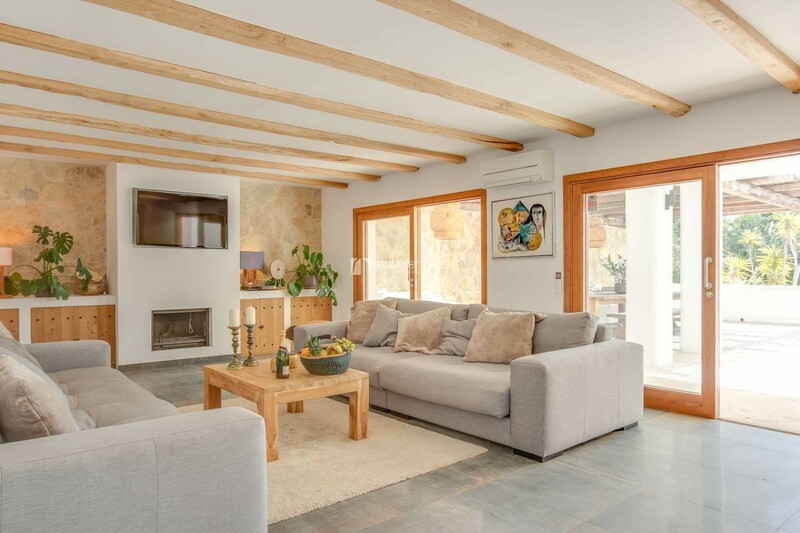 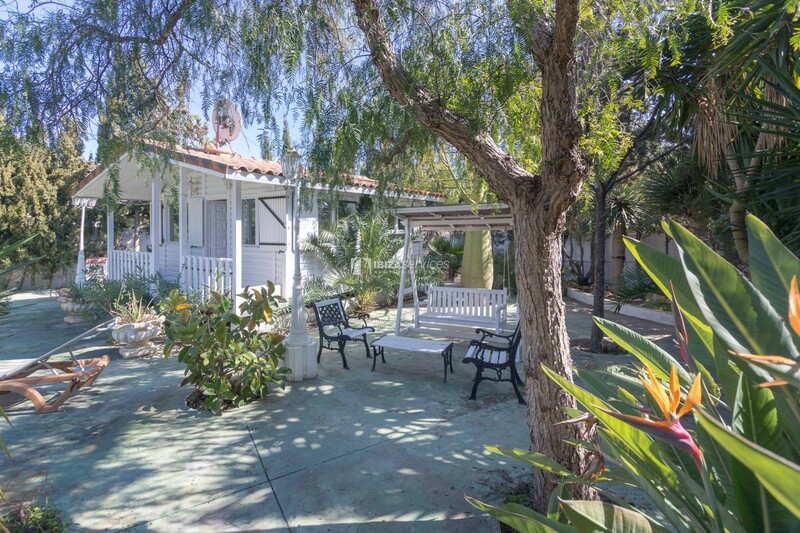 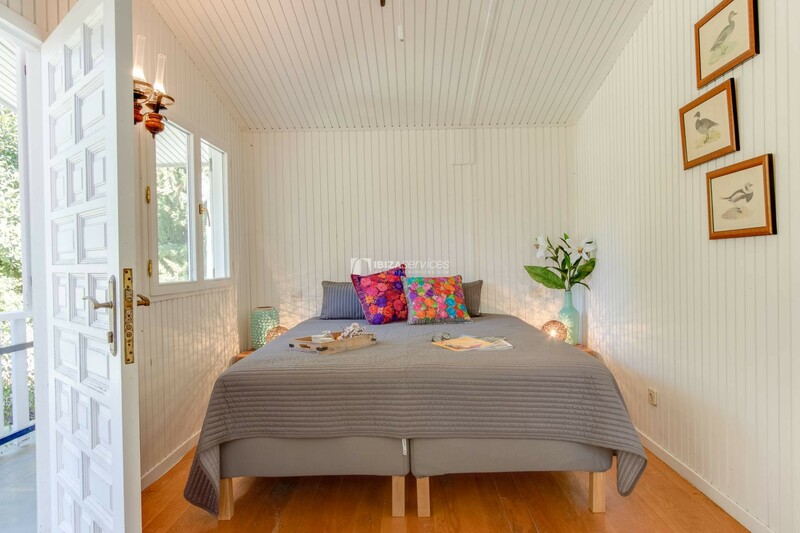 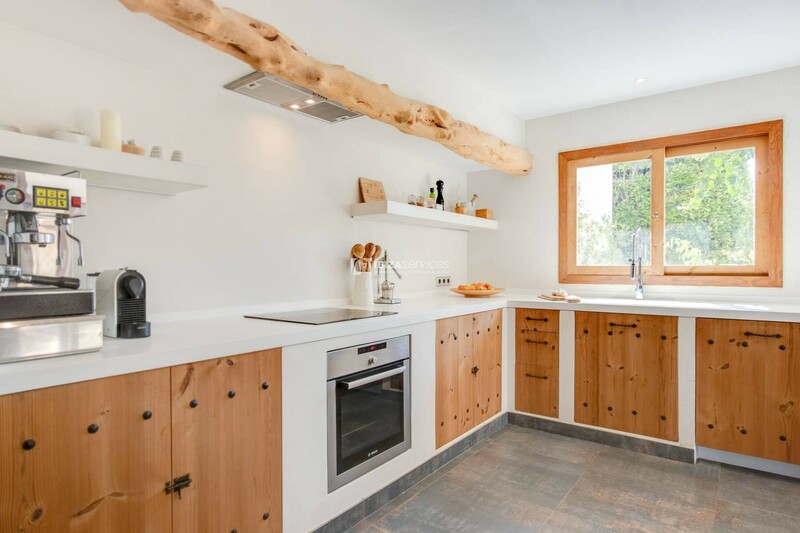 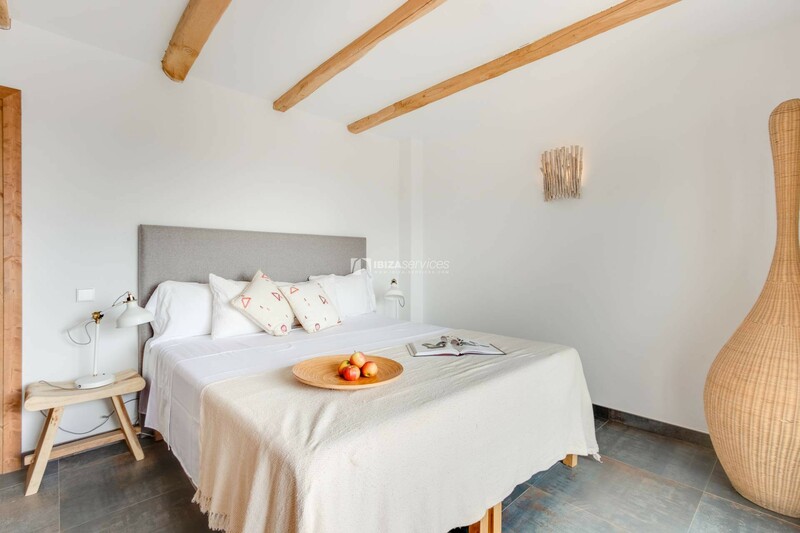 The property was renovated in 2017, blending the architectural charm of a traditional villa with exquisite contemporary design elements and comforts. 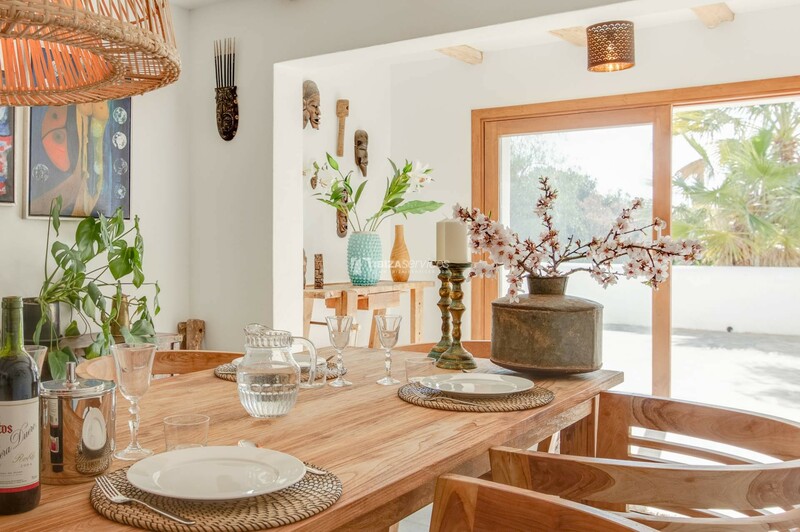 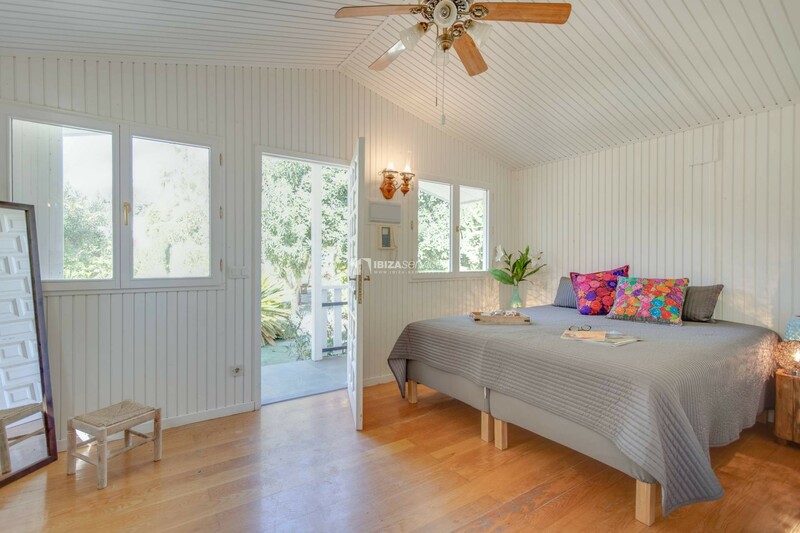 Six stylish bedrooms, exquisite interior, a fully equipped kitchen, and a living area beautifully decorated with natural tones elements make the property perfect for family vacations or groups of friends.